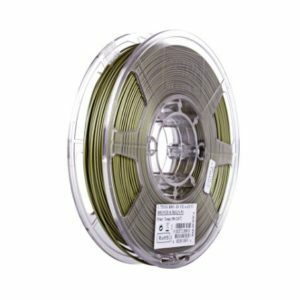 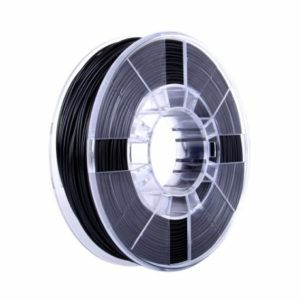 ability to drive 10 LS-TTL loads. 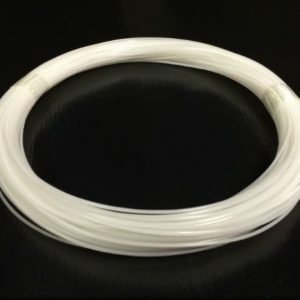 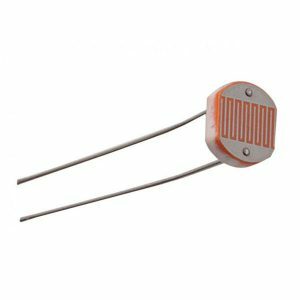 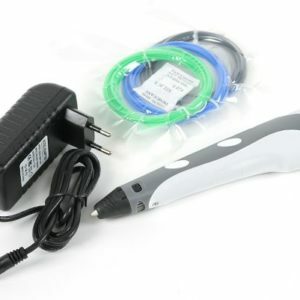 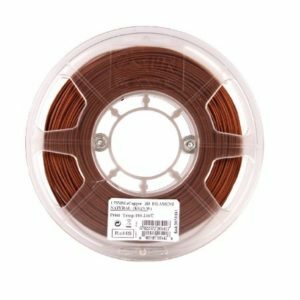 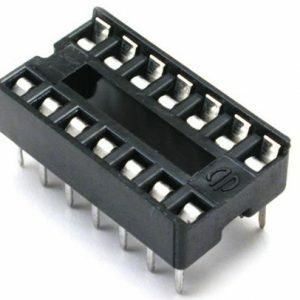 lso Available in SMD Type. 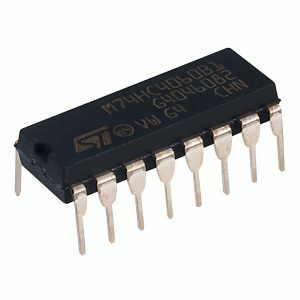 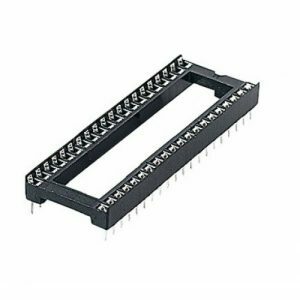 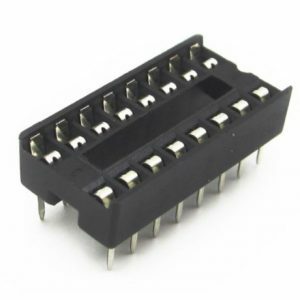 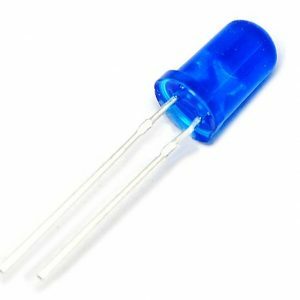 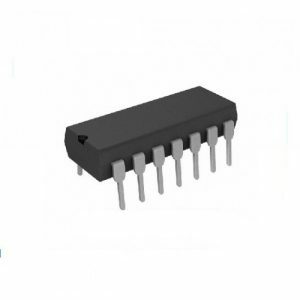 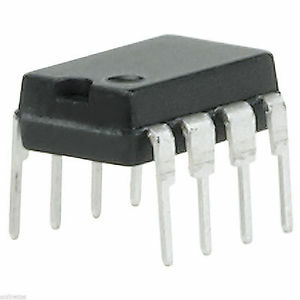 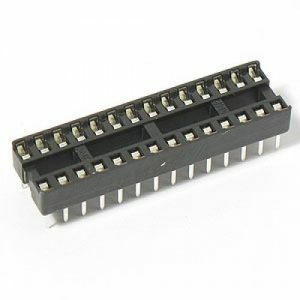 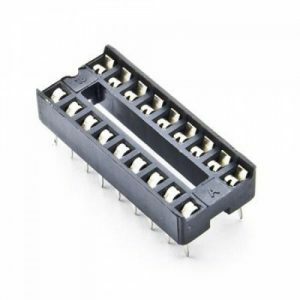 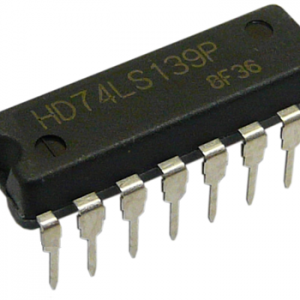 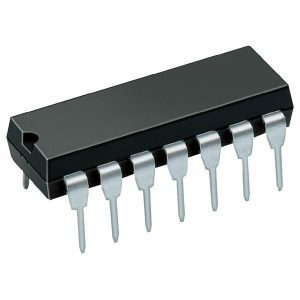 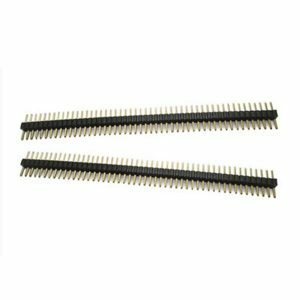 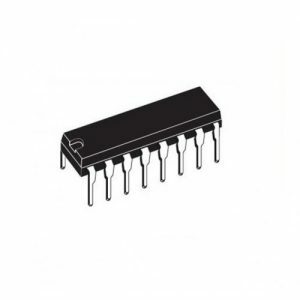 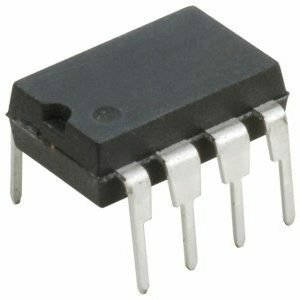 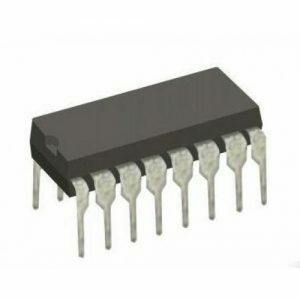 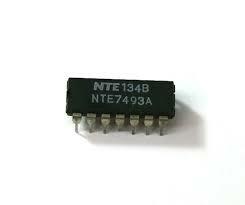 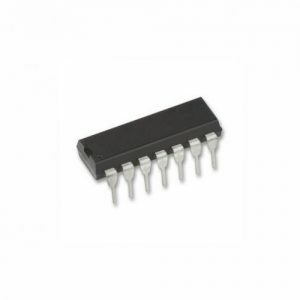 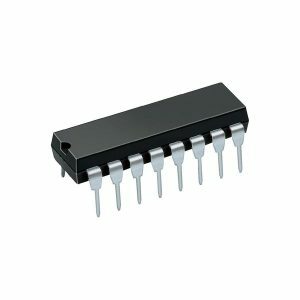 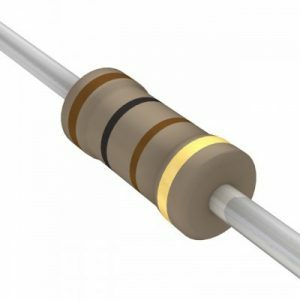 74HC541 3-STATE buffers utilize advanced silicon-gate CMOS technology. 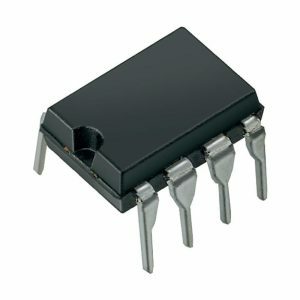 They possess high drive current outputs which enable high speed operation even when driving large bus capacitances.